All stamps are from Cornish Heritage Farms. 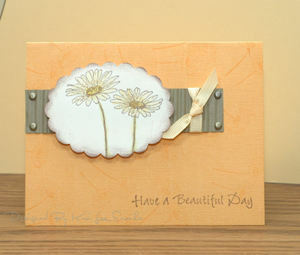 I just love every daisy they make...so don't worry ...you will be seeing more of this image!!! LOL Enjoy!